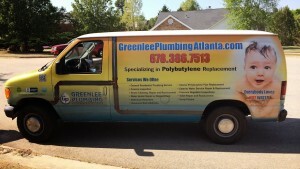 Rely on us to become your Lawrenceville, GA area plumber! All services hold a 1 year warranty. All repiping, including parts and labor, are entitled to a 20 year warranty.